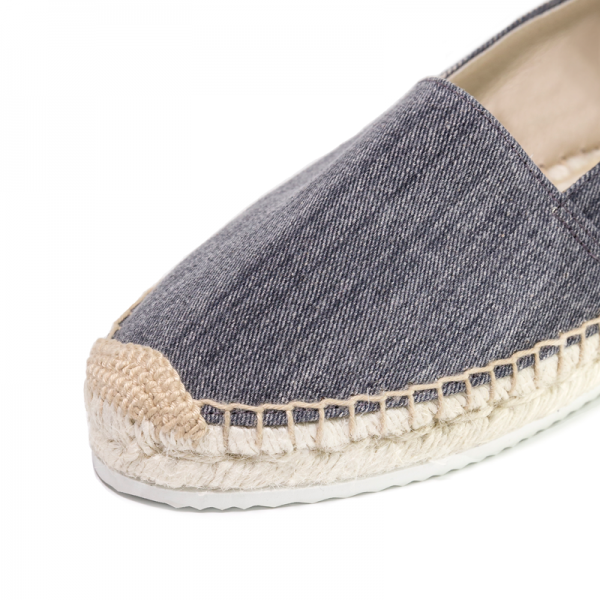 Navy denim wash espadrilles are simply, perfect and timeless. 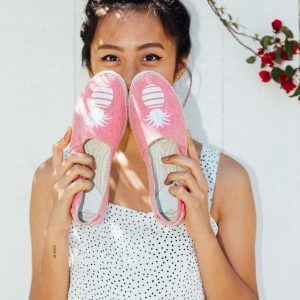 They are perfect to go from the beach to the city and everywhere. Our rubber sole is made for traction and durability. Our shoes are designed in Los Angeles and carefully handcrafted in Spain.